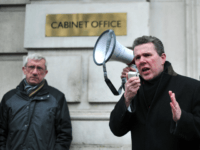 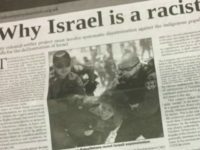 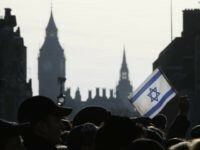 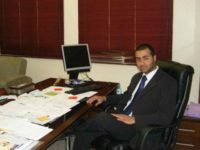 An anti-Israel Palestinian activist, who was suspended by the Labour Party over anti-Semitism allegations, was chosen to represent the UK on an official government trade mission to SE Asia. 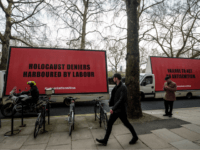 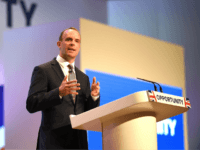 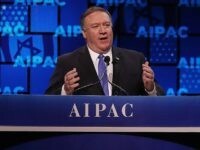 UK Conservative Dominic Raab called out the opposition Labour Party’s entrenched anti-Semitism on Monday by using the example of his own father’s escape from the Holocaust and the incipient anti-Jewish hatred generated by Nazism. 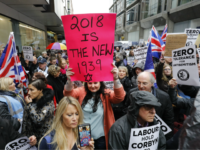 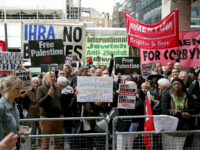 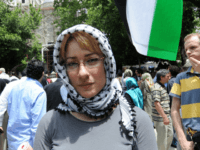 Anti-Israel activist Ewa Jasiewicz, who once desecrated the Warsaw ghetto and called for the death of Israeli politicians, has withdrawn from a panel event run by Momentum at a Labour Party conference in Liverpool. 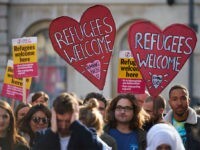 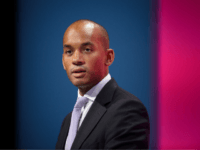 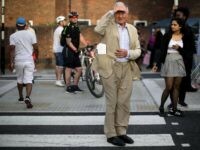 The hard-left UK Labour Party is “beyond doubt” an “institutionally racist” organization, former frontbencher Chuka Umunna claimed on Sunday. 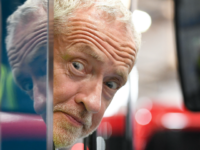 Jeremy Corbyn is “an anti-Semite and a racist” who is killing the UK Labour Party by surrounding himself with like-minded followers, according to former racial equalities chief Trevor Phillips. 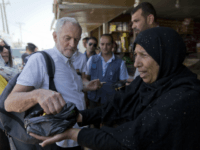 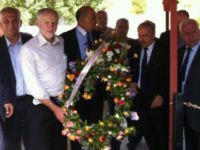 UK Labour Party leader Jeremy Corbyn has been told to resign after further details have emerged of his visit to the graves of Palestinian terrorists. 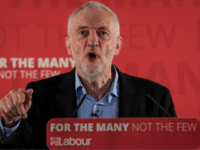 Jeremy Corbyn has publicly apologised for the hurt caused to Jewish people by endemic anti-Semitism in his left-wing party. 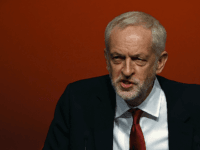 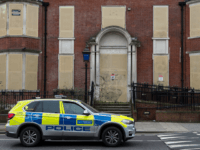 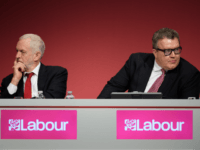 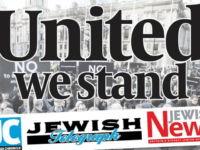 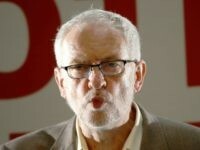 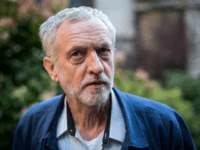 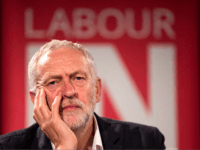 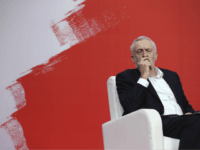 A key ally of UK Labour Party leader Jeremy Corbyn has been recorded berating Jewish “Trump fanatics” for inventing claims of anti-Semitism now swamping the hard-left party. 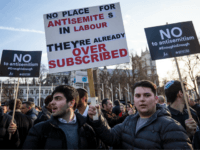 Another day, another round of infighting over claims of rampant anti-Semitism, racism and bigotry in the left-wing UK Labour Party.